Encouraged by the common language and easy access also to foreign visitors, pregnant Brazilian women are choosing to cross the Atlantic and have their abortions in Portugal, where the procedure has been legalized for over a decade. Official records from the Portuguese Ministry of Health, that don't make distinctions between residents and tourists, say that 379 Brazilian women had abortions in the country in 2016, the most recent year available. The number has been even bigger in previous years: 441 in 2015, and 423 in 2014, the first year that the Portuguese government disclosed abortion numbers by nationality. Portuguese law determines that foreign women - legal residents or not - can undergo an abortion, without any justification, until their tenth week of pregnancy. In Brazil, women can only interrupt their pregnancies in three situations: if they were raped; if the mother's life is at risk; or presence of an anencephalic fetus. The Brazilian Supreme Court is discussing decriminalizing abortions up to the 12th week of pregnancy, but the court has not set a date to put the matter to vote. 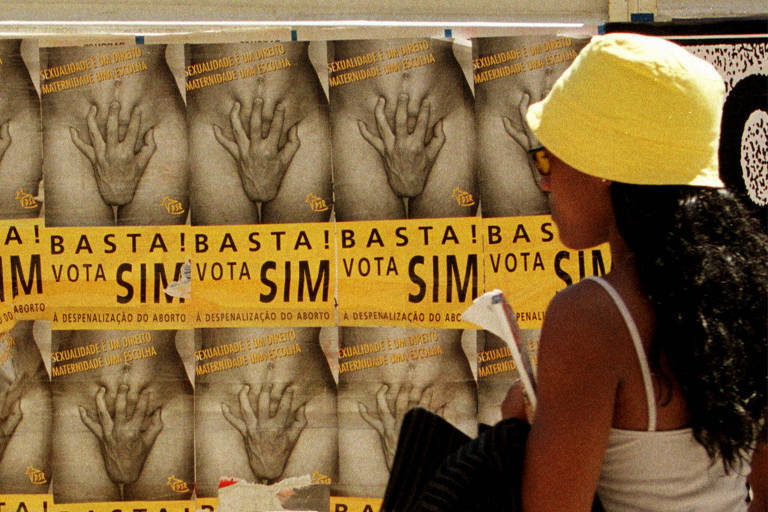 Brazilians are second only to Cape Verdeans in total numbers of abortions performed in foreign women. Sónia Lourenço, executive director of Clínica dos Arcos, a private clinic that performs almost one third of abortions in the country, says that her clinic is very sought after by Brazilian women who travel with the sole intent of having an abortion. "Usually they contact us over email or Facebook message. They look for someone who will solve an unwanted pregnancy safely and discreetly. Many even don't tell their families." Since Portugal legalized abortion, after a referendum in 2007, the country has reduced maternal mortality associated with the procedure to zero. Womb injuries and other complications are now in "negligible numbers", according to government reports.